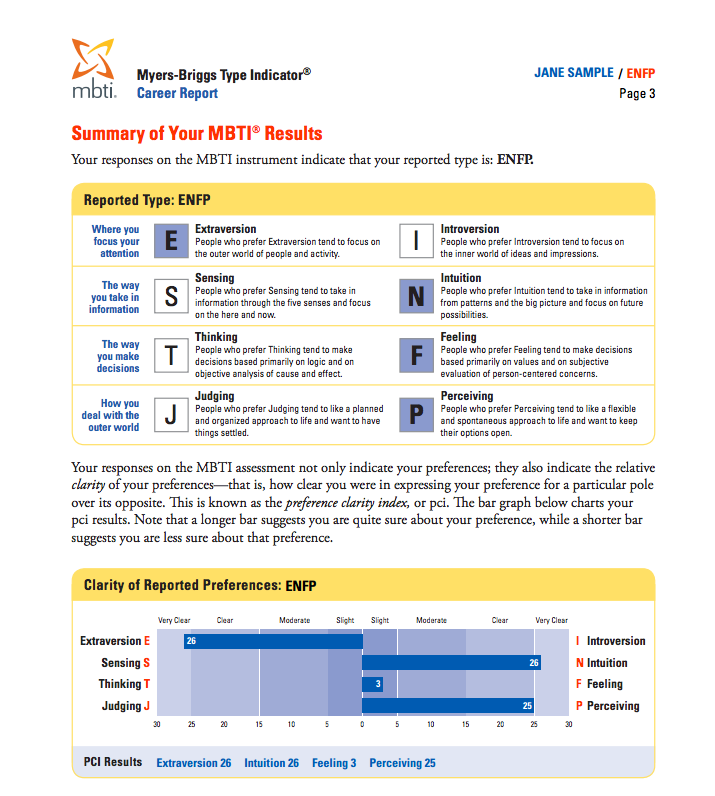 The Myers-Briggs® (MBTI®) assessment is a powerful assessment helping people better understand themselves and how they interact with others. It’s a highly reliable solution that can be used alone or in combination with Rick’s other tests. Rick has been certified to administer this assessment, and he finds the personality described from the MBTI® often guides or directs how to use each individual’s aptitudes. He uses this test in combination with his other aptitude tests.